Sports betting has in recent years seen revolutions and advances in terms of technology. Things that may have been deemed impossible are really what is preferred today. From shop-side staking to online gambling, that's how it has progressed. This is really the age inwhich many say 'absolutely everything is possible'. 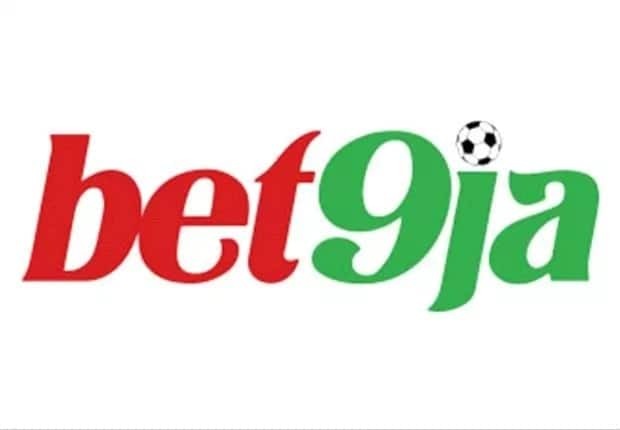 Bet9ja is now turning to a household name in the country thanks to it's prominent feature in the gambling landscape. It is certainly the most visited gambling platform in Nigeria and aswell the best seen so far. The've been rolling out features to the joy of their various subscribers which are spread across the country. It's deposit avenue is indeed smooth and good to be trusted. In later days negative reviews were made about depositing money to a Bet9ja account online but those were tales of the past. Their whole online platform are managed by trained personnels outside of Nigeria, so be sure of a smooth depositing experience. How to fund Bet9ja account with recharge card/USSD pin? Information is really a confirmed source of power and lack or misinterpretation of information leads to deformation. Don't get lied to any longer, Bet9ja doesn't have any airtime depositing route. You can't deposit amounts to bet9ja through airtime transfer aswell. There are many ways notwitstanding, inwhich one can deposit amounts to his/her Bet9ja betting account. The most preferred way is through an ATM quick deposit. Actually when you've logged into your account, you will clearly sight a 'My account' nav. at the top right hand side of their portal. Click on 'Deposit'. - SkyeMobile deposit, would be displayed. You are to click on the first option - Instant card deposit. Haven chosen it, you will be redirected to where you will need to enter the amount of money you would like to deposit. ₹ Your card number: This is displayed on the front side of your ATM card. Note, it is a 16-digit number. ₹ CVV code of ATM card: You will be required to fill in the CVV code of your ATM card. It is a 3-digit code located on the back side of the card. When done with filling those authentication data, you need to click the PAY button. A one-time-password(OTP) will be sent via SMS to your phone number typed in when registering. Upon receiving this 6-digit code, enter it into the appropriate gap and your Bet9ja account will be deposited instantly. There is no deposit through airtime right now with Bet9ja although in the future there's no denial it might not be featured. You might as well need to checkout the basics of gambling on Bet9ja online platform! Bet responsibly!